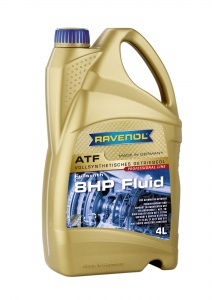 RAVENOL ATF 8HP Fluid is an automatic transmission fluid (ATF), produced with a blend of hydrocrack oils and synthetic PAO together with special additives and inhibitors to enable smooth and efficient function of the latest ZF automatic transmissions. It is formulated specifically for the latest generation of 8-speed ZF automatic transmissions and coloured green for easy identification. Although many manufacturers claim 8-speed gearbox fluid doesn't need changing throughout the lifetime of the unit, we actually recommend changing it at least every 80,000 miles. 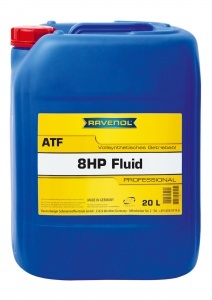 When the RAVENOL UK MD took his Range Rover in to be serviced at 60,000 miles, the original fluid was completely black! 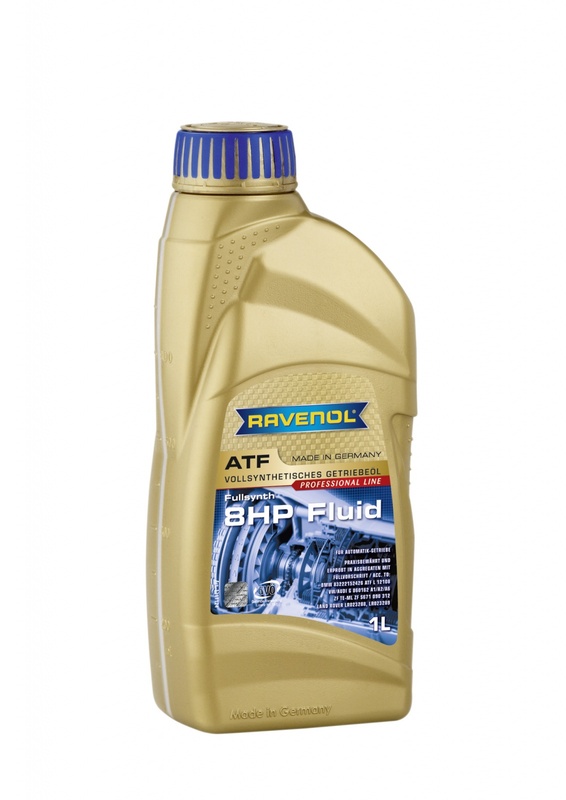 RAVENOL ATF 8HP Fluid is suitable for use in automatic transmissions from 8HP-Series transmission of ZF 8HP45, 8HP55, 6HP26, 8HP70, 8HP90, and for 6-stroke automatic 6HP-series - 6HP19X for AUDI Q7, 6HP19A, 6HP28AF. It is also suitable in ZF transmission series 9HP48. I’ve done about 6000 miles since putting it in and I’ve had zero issues. Tried this after having issues with the transmission, mate suggesting getting the fluid changed and recommeded the Ravenol stuff. Now it's working just like new.